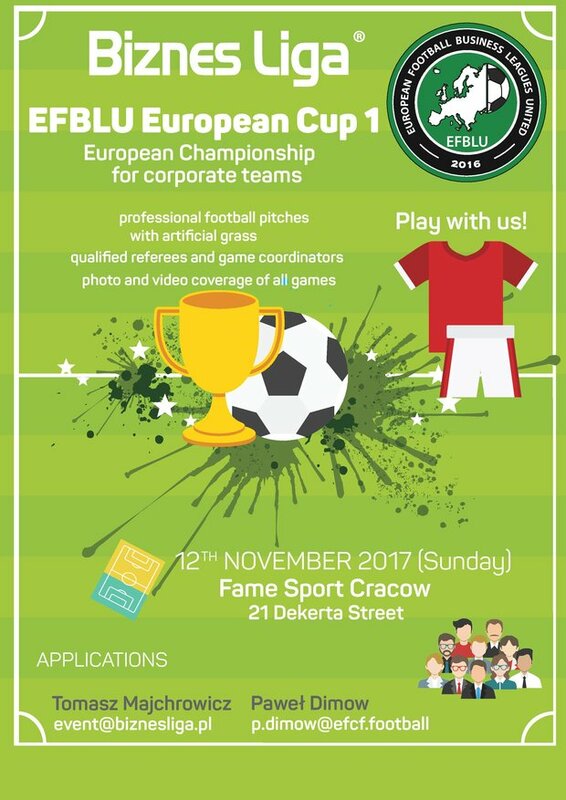 We are very happy to inform you that our first European Championship for corporate teams - EFBLU European Cup 1 - will take place in the Polish city of Kraków on Sunday, 12th November 2017! 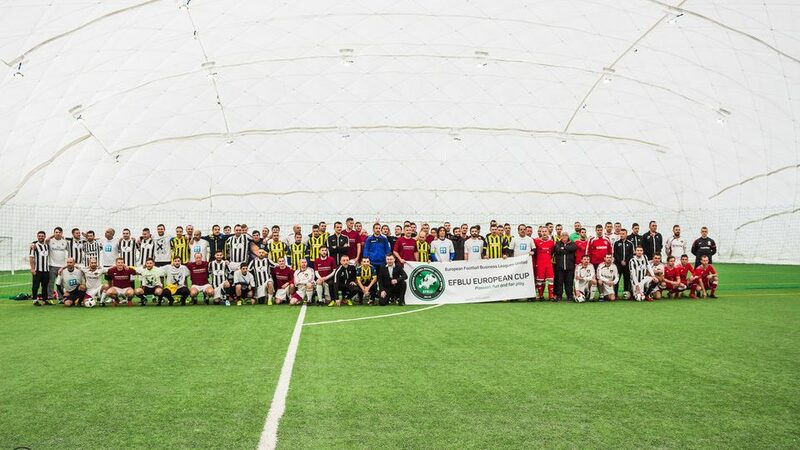 The international 1-day tournament for 7-a-side teams (6+1) will be organized by us and the Kraków Biznes Liga and will be played in Fame Sport Club on two pitches with artificial grass covered by a balloon. Teams will have the right to register a minimum of 10 and a maximum of 15 players for the tournament . Players should be employees of the company they represent. 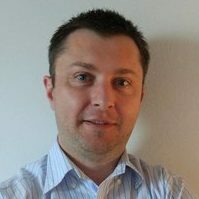 Each team, however, will be able to register one “Star player”, who is not an employee of the company. If this player is a former professional football or futsal player, then he should be at least 35-years-old. The participating teams will be asked to send us an official confirmation from their company that all of their players (with the exception of the “Star Player”) are employees of the company. 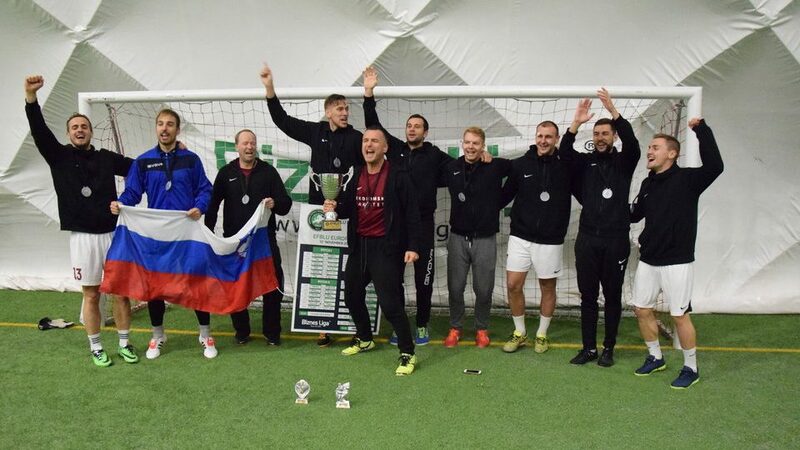 The official rules of the tournament are listed in the application form which is distributed to the teams by the organizer of their business league. The format of the European Championship will be determined after we know the exact number of participating teams. We will do our best to guarantee the same or almost the same number of games for all teams. 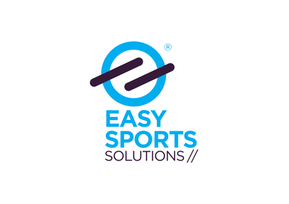 In order to cover the organizational costs of the tournament, a participation fee of 300 EUR per team will be applied. Teams should officially confirm their participation in the European Championship by Wednesday, 18th October 2017, then transfer the participation fee of 300 EUR and send us a confirmation of the transfer by Friday, 20th October. 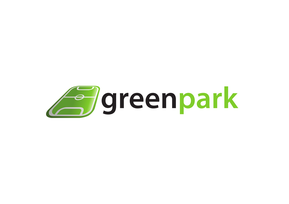 The participation fee will not be refunded if the team does not come to the tournament. 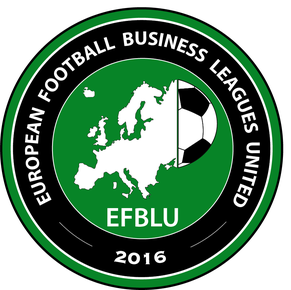 Please, do not hesitate to contact both us and the organizer of your football business league for more information about EFBLU European Cup 1.